Indonesian multi-platform behemoth, Go-Jek, recently acquired Philippine-based Cryptocurrency payment company, Coins.ph. Reports indicate the move allows Go-Jek to expand its cashless service delivery across its plethora of service delivery platforms. Today’s announcement marks the start of our long-term commitment in the Philippines and the continuation of our mission to use technology to improve everyday life and create positive social impacts. 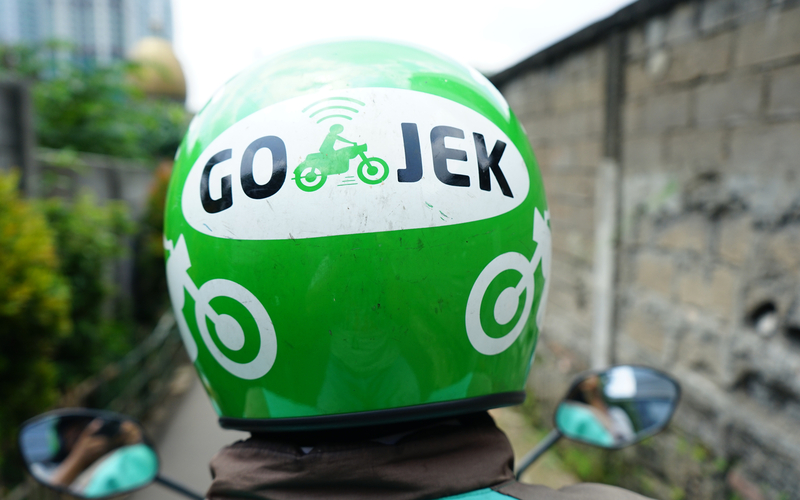 Go-Jek, currently valued at more than $10 billion is the first company in Indonesia to achieve Unicorn status. In 2o17, Fortune included Go-Jek in the Forbes list of 50 companies that changed the world. The company already has a major presence in Southeast Asia and intends to enter the Filippino and Malaysian markets. It is this international expansion drive that sees the company acquiring Coins.ph, one of the leading cryptocurrency and mobile payments platforms in the Philippines. In less than five years, Coins.ph has built a customer base of more than 5 million users. Back in December 2018, the company reported that it was processing over $6 million worth of transactions per month. For Ron Hose, the Coins.ph founder, the move signals the extent of the company’s growth in the Southeast Asian theater. Starting in the Philippines, the company now has operations in Singapore, Thailand, and Vietnam offering cryptocurrency and mobile payment services. We had to make a decision on how we want to continue growing our business, and we felt like ultimately together with Go-Jek we could build something that is overall bigger and better for our customers. The Go-Jek multi-platform ecosystem comprises of several businesses in diverse business segments including ride-sharing, logistics, and digital payments, to mention a few. Through Go-Pay, Go-Jek already executes over 50 percent of the transactions in its ecosystem via cashless payment avenues. The Coins.ph acquisition will enable the Tencent-backed Go-Jek to introduce cryptocurrency payments to its customers across all these platforms. In many places across Southeast Asia, the majority of the population remains unbanked. More than 77 percent of Filipinos are unbanked, but a greater majority of people have access to mobile phones. Go-Pay CEO, Aldi Haryopratomo believes that there is a vast opportunity for the company to bring financial services to people historically disenfranchised in the global payment arena. We are excited to work with Coins.ph, a company that shares our ethos of empowering communities by bringing more people into the digital economy. 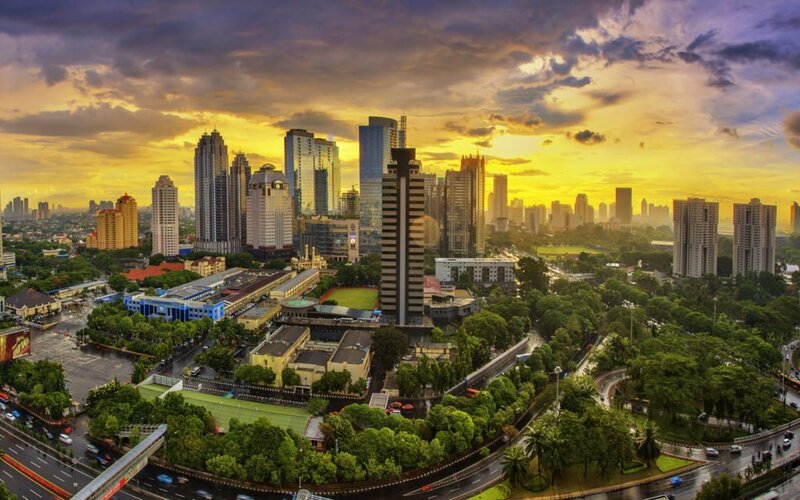 Consumer transaction behavior in Indonesia and Philippine share many similarities, and together with Coins.ph, we hope to have similar success in accelerating cashless payments in the Philippines. Meanwhile, cryptocurrency adoption appears to be making headway in the Philippines as well as other places in Southeast Asia. Back in September 2018, financial regulators in the Philippines began considering creating a legal framework for exchange platforms. Do you think this deal will bring payment service delivery closer to unbanked people in the Philippines? Let us know your thoughts in the comments below.